Welcome to the Union Valley's web page. 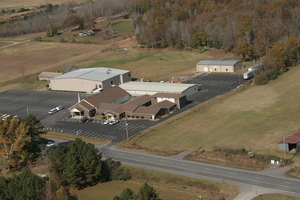 We are located at 932 Hwy 64 W, Beebe, AR 72012 (5 miles west of Beebe). We want to help you make the most of your worship experience with us, so before you visit our church there are a few things you might want to know. If at any time you have questions, please contact us at 501-882-6189 or click here to email the church office. The office is open Monday-Thursday 8am-4pm. 1. Choose a Worship Service Time. Select a worship time that best meets your busy schedule: Sunday at 8:30am, 10:50am or 6pm, or Wednesday at 6:30pm. 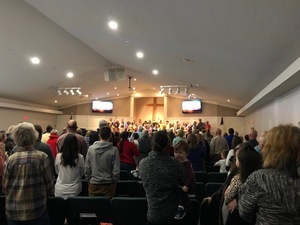 We have Children's Church in the Children's Building during both Sunday morning services for ages 4 year olds-Kindergarten and 1st -5th graders. We provide a nursery for infants through 3 years during all services. On the right sidebar you can see a complete list of our schedule of services this week, or click on a day on the calendar to iew upcoming events. 2. Choose a Small Group Bible Class. Our Sundy School classes start at 9:45am and are key to getting connected at Union Valley. We have classes for all age groups. They provide you with opportunities to grow in your relationship with Jesus Christ, and you will gain some great Christian friends. Until you get involved in a class, you will miss out on all that Union Valley has to offer. To learn more about the classes offered visit our Sunday School Ministry page or look at our Sunday School Brochure. 3. Do You Know How To Get Here? 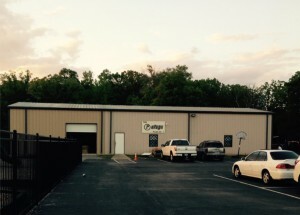 We are located at 932 Hwy 64 W, Beebe, AR 72012. Click here for a map showing directions. The Sanctuary entrance is through the double glass doors. We have designated visitor and handicapped parking at the front of the church. 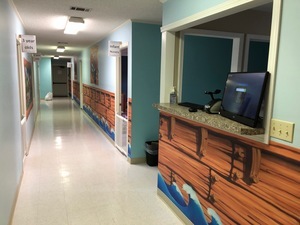 Most of our Adult Sunday School classes are located in the two story metal building that we call the Family Life Center, the Nursery is located inside the main building near the sanctuary, and the Children's Building is behind the sanctuary. Family Life Center is the two story metal building. This is where most of our adult Sunday School classes meet. Our gym is located in the FLC also. Sunday School meets at 9:45am each Sunday. The Refuge is located behind the main building. It is a place where the youth can visit, drink coffee, have a snack or play ball. If you have a child in the 7th-12th grade this is where they will want to hang out. All the youth Sunday School classroom are located in the main building. Bro. Casey leads a Bible Study in the Refuge on Sunday nights at 5pm and on Wednesday nights at 7pm. We have a great group of adult volunteers that help Bro. Casey each time they meet in the Refuge. 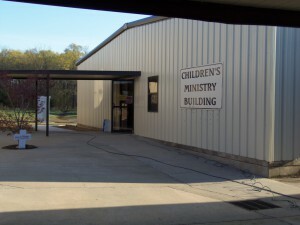 The Children's Building is for children 4 years old through 6th grade. We use a secure child check-in system called KidCheck.com, click here for more info about KidCheck. 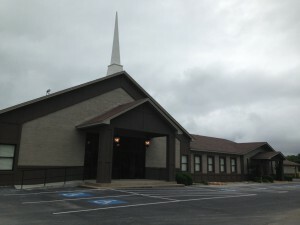 The CB is located directly behind the sanctuary in a one story metal building. This is where we have Children's Church during both Sunday morning Worship Services at 8:30am & 10:50am, and Sunday School classes at 9:45am. During the school year children meet for Awana here on Wednesday's from 6:20-7:45pm. The Nursery is located in the main part of the church near the sanctuary. Child care is provided during all services for infants to 3 year olds. Click here to visit our Nursery page and learn about our secure check-in system called KidCheck. There is also a link there to create a new account, which will speed up your check-in time at the nursery. When you visit, be sure to complete a visitor's card either during the Worship Service or while you are in a Sunday School Class. We want the opportunity to meet you and help you find a place to serve and be served. If you would like to contact a member of our staff click here to find their email. Or if you would like us to mail you some additional information about our church send us your address via email and let us know what you are looking for. Feel free to leave any comments or questions below. Salvation: Those who invite Jesus Christ into their lives to forgive them of their sin and take control of their life; this is followed by Baptism as a symbol of their acceptance of Christ. Transfer of Letter: Those who are already Christians, have been baptized by immersion and wish to transfer from another Southern Baptist Church. Statement of Faith: Those transferring from a like-minded denomination having been baptized by immersion, but the previous church is no longer active or able to send letters of transfer. Baptism: Those having previously received Christ but have not yet been baptized by immersion.